Suzanne graduated in Speech Pathology and Therapy from Manchester Metropolitan University in 2000 and has since completed her master’s degree in Rehabilitation from Nottingham University. Suzanne has dedicated her career to the neuro rehabilitation of adults, children and young people and has developed specialist skills in treating communication and swallowing difficulties following acquired brain injury or resulting from other neurological conditions. Suzanne completed her advanced dysphagia qualification in 2009 to further develop her skills in the rehabilitation of swallowing difficulties. Suzanne treats clients with a range of neurological conditions in adults, however she also specialises in the speech and language therapy of children who have Acquired Brain Injury. Suzanne puts the needs of each individual and their family at the centre of all she does. She feels strongly that rehabilitation is the vehicle to making a difference in the areas that matter most to that person such as; getting back to school, work, having a chat with their nearest and dearest or having their favourite food. A range of treatment approaches are used based on the latest research to support reaching the best outcome for her clients. Suzanne works flexibly and is happy to treat in a setting which works best to meet the aims of her client. Suzanne feels it is important to work as a member of a multidisciplinary team where her clients have complex needs, this may be within MOTIONrehab but may also be working alongside and liaising with other professionals in the NHS, Education, Care, Vocational and Legal systems. She has worked both within the NHS and Private sector and has a strong background of working across sectors. Facial Weakness, Eating and Drinking Difficulties (Dysphagia), Speech (Dysarthria and Dyspraxia), Voice (difficulties as a result of neurological condition), Expressive Communication (Aphasia), Language Comprehension (Aphasia), Cognitive Communication Disorder, Technology to support Communication, Vocational Rehabilitation. Traumatic Brain Injury, Non Traumatic Brain Injury including; Brain Tumour, Chiari Malformation, Encephalitis, Hydrocephalus, Hypoxic events, Meningitis, Metabolic (Wilsons Disease) and Stroke, Cerebral Palsy, Multiple Sclerosis, Muscular Dystrophy, Spinal Cord Injury. For more information or to book an assessment with Suzanne, please email info@motionrehab.co.uk or call the MOTIONrehab® Client Services Team on 0800 8600 138. Julie graduated with a Bsc (hons) Physiotherapy from the University of Huddersfield in 2004. 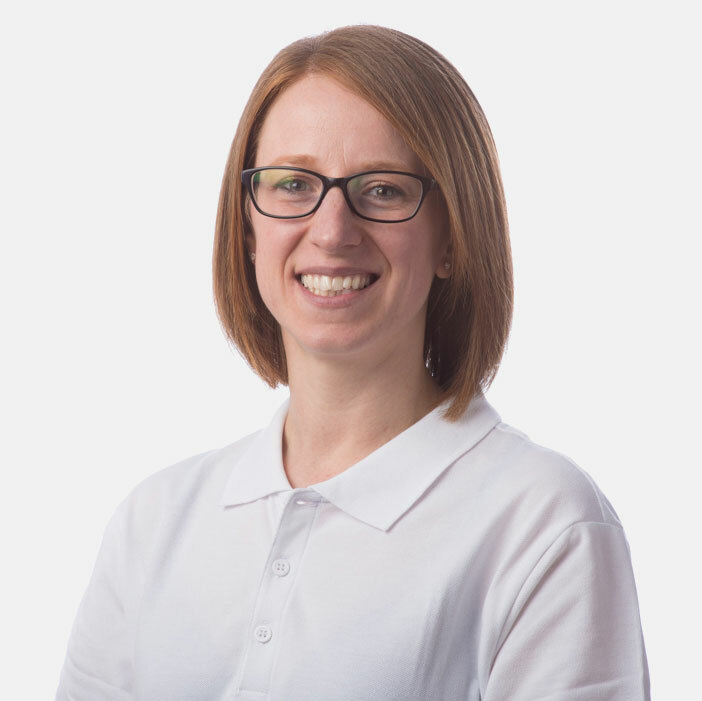 She worked for several years at Leeds Teaching Hospitals NHS trust and has over 10 years experience specialising in neurological physiotherapy at Hull and East Yorkshire NHS Trust. Julie has gained extensive experience in the management of adults with Stroke and Neurological conditions, Neurological and Complex Rehabilitation and Neurosurgery. She has sound knowledge and skills in treating patients with acquired brain injury, traumatic brain injury, polytrauma, spinal cord injury and spinal care including brace management. Julie also had experience in a teaching role within the NHS. She developed stroke specific training programs for health care professionals, patients and carers to enhance the 24 hour rehabilitation approach. 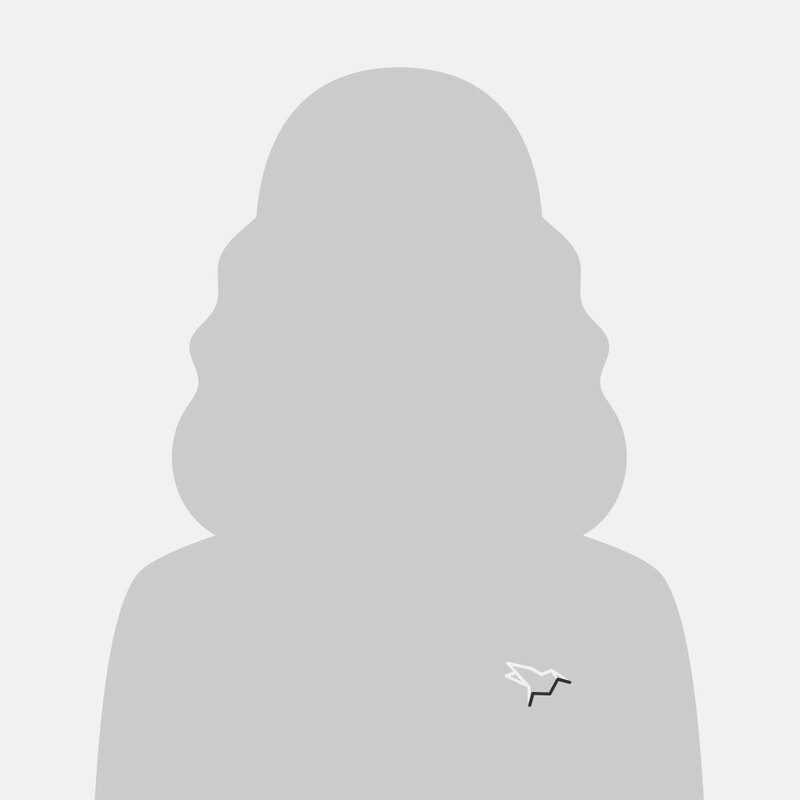 Julie has clinical lead experience in Acute Neurology and Paediatrics. Her paediatric experience includes the delivery of intensive physiotherapy and hydrotherapy following Botulinum Toxin injection and Orthopaedic surgery for children with neurological conditions such as Cerebral Palsy. For example, rehabilitation post tendon lengthening procedures and Selective Dorsal Rhizotomy (SDR). Julie uses a variety of treatment approaches. She has completed her basic Bobath training, Saebo training and attended an aquatic physiotherapy course. She uses adjuncts such as kinesiotaping, airsplints and scotch/softcast splinting to achieve functional goals with her patients.